Capture the organic search engine market and watch your profits soar! Internet marketing is not just about achieving top ranks in search engine listings – you have to know how to stay there and remain one up on the competition by attracting the right kind of customers in sufficient numbers. Because SEO Services Australia specializes in providing cost effective and customized SEO solutions to all businesses, we know that it takes constant and consistent effort to reach among the top and excellent management of the SEO campaign to remain there. Do you have a website that leaves you wondering why the right kinds of people are not approaching you? Are you concerned that your website is not showing up on the first page on Google? 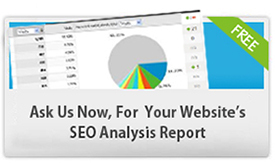 Has your current SEO plan failed to draw the kind of traffic you expected? If so, you really need to get in touch with us right away! Our excellent plans will address all your concerns, get you great rankings and put you on the first page of SERPs (Search Engine Result Pages) of major search engines such as Google, Yahoo and MSN. We effectively manage your SEO campaigns and market your business on various search engines to generate desired results. 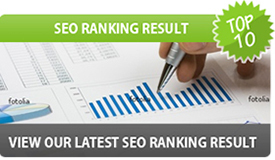 Organic SEO prepares your website to get an organic listing in searches made by users. In non-organic listings you pay as a business to appear on the first page of searches, whereas in organic searches your website shows up on the first page because of the relevance of the website content. 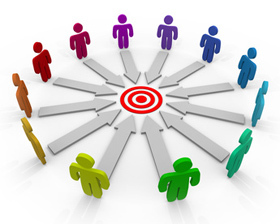 Users explore organic listings when they make online searches looking for a product or service. An organic SEO strategy will pull up your organic listing slowly, but steadily delivering consistently good results over a period of time. With an organic SEO campaign in place you can hope to attract the right kind of traffic to your site without the additional expense of paying for sponsored links to gain top rankings as in the case of non-organic listings.We go over your site content and streamline it to make it relevant to organic searches. We position you web content, web posts and keywords in a way that automatically catches the attention of search engines. 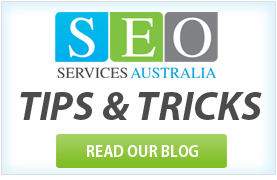 We at SEO Services Australia design our SEO processes in sync with Google SEO guidelines. The success of our efforts is reflected in our happy customer base not only in Australia, but also across USA, Canada and UK.